Think About How To Treat Lady Luck Before Marriage! Won The Lottery? Then Prepare To Be Poor. 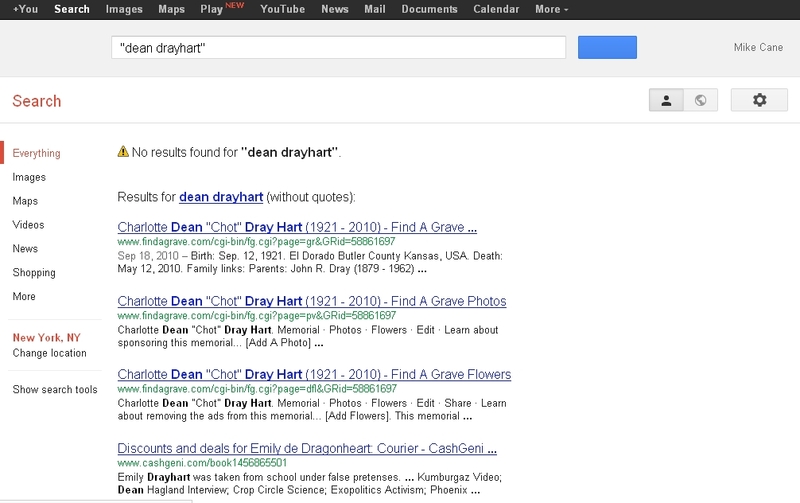 Disgusted by how bad Google search has become, I’ve switched to DuckDuckGo for primary search. I still use Google as a last resort — but now I’m wondering if I should even bother. Rumored Kindle Fire With Retina Display? The larger 8.9-inch Amazon Kindle Fire 2 is said to pack a full HD (1920 x 1200) display – which is unprecedented for a sub 10-inch tablet (the new iPad aside). That would be a very significant tablet. So yeah, that screen would put it in Retina Display territory. At one time, I was impressed by the NookColor screen (the Nook Tablet is the same). That turns out to be only 169.55 pixels per inch. And that OLED screened Galaxy Tab 7.7? That’s just 196.03 pixels per inch. A Retina Display Kindle Fire would be a hell of a thing. Rooters would flock to it. Let’s hope Amazon doesn’t lock it down totally with an encrypted bootloader. Let’s also hope the rumor is true. They updated the Kobo app in the Android Market (Google Play whatever) on March 23rd 2012. It now works on the Nook Simple Touch by Barnes and Noble. Over at Techdirt, there are plenty of hand-wringing and comments of outrage. Someone needs to do a Kickstarter or other fund where people can contribute to buy the damn patents. Every company has its price. We live in a country where charities rake in billions. But we rarely know firsthand that our money has actually done any good. This is one time where we would know we have done some good. Someone needs to do this. 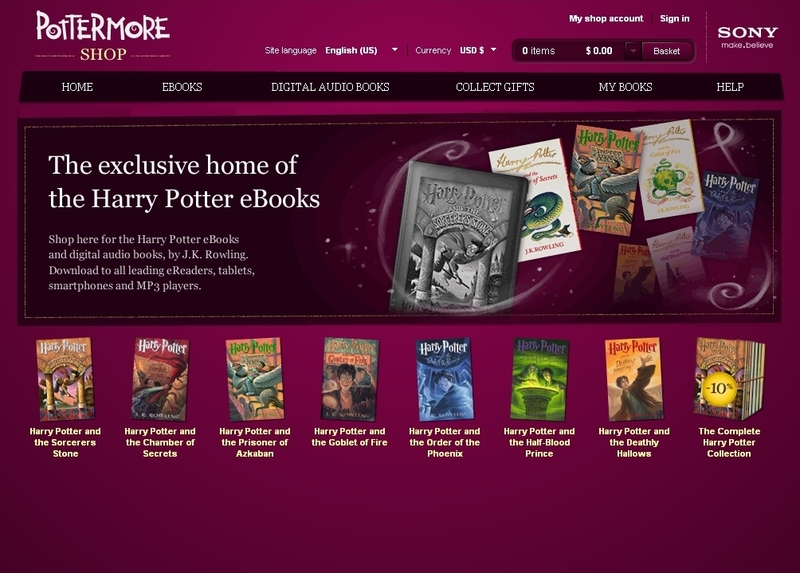 June 23, 2011: SHOCK: Harry Potter eBooks DRM-FREE! I’m not buying them. I have no interest in them. What I want to know is, if someone gives up their Kindle and switches to ePub, can they still download the ePub from Pottermore — where it is DRM-free? As for the watermarking done on the Pottermore editions, I’d like someone to unzip the ePub and let me know how they’re doing it. I suspect something in the CSS or another exterior file. I was waiting for someone to try a PDF on a rooted Nook Touch with the new multitouch hack — and I didn’t have to wait long at all. Let’s see how awake all the eBookstores were to capitalize on this huge opportunity! The company that has become largely irrelevant is in the news again today, with a piece alternately touting its possible revival or its imminent death by financial vultures. Through the magic of Google Books, let’s take a brief look at Sony in history.